Ambiente Group is a provider of financial services to the environmental markets offering consultancy and trading solutions. Whether you are bound by compliance or participate voluntarily we have the experience and capability to enhance your operations. We support companies to implement strategies for administration, deadlines, registries, regulation changes, and balance sheet optimization of allocated units. We provide market access for clients both on the regulated exchanges as well as through our vast counterparty network. 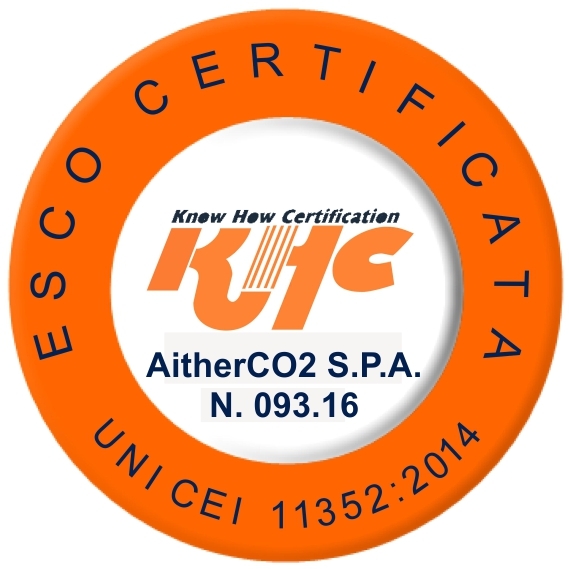 trademarks of AitherCO2 SpA in Italy and/or other countries.